Founded in 1969, Midas has a time-honored tradition of representing the best undiscovered and newly discovered talent in the business today. 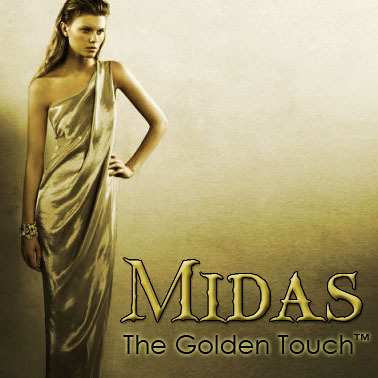 At Midas, we make your dreams our dreams and we will stop at nothing to ensure that you receive your chance to shine. Mark Long, CEO — The Public Face of Midas. Candice St. James, Administrative Assistant — Mr. Long's Personal Assistant.